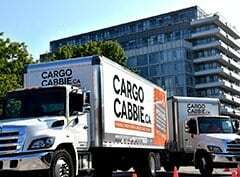 Whether you are moving your loft, condo, apartment, or entire house, the experienced pros at Cargo Cabbie are here to move you. 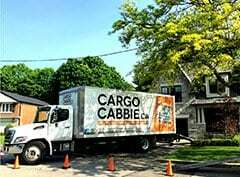 Service Area: Please note for larger moves over 850 Sq feet of size (2 bedroom houses or larger) we do require a free on-site assessment which can only be provided if your pick-up location is in Toronto. Make sure this is correct so we can connect with you! Afternoon jobs generally start between 12-3pm. If your move after 3pm, please call the office to discuss. 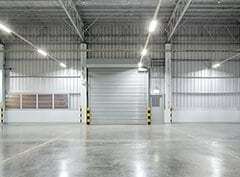 Walking Distance: not sureWalking Distance: 0-50 ft.Walking Distance: 50-100 ft.Walking Distance: 100-200+ ft.
What is the square footage of the storage unit? Do you have a storage locker? Where can our truck park? Length of walk to truck? 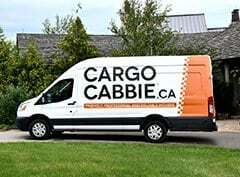 Do you need to drop-off additional items at a second location? Please list the items to be moved. 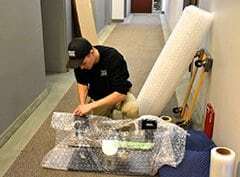 The more details you can give us about your move, the more accurate your estimate will be. This list should be full and complete. Perfect for clothing on hangers. No need to fold! What do you need disassembled? List any items that are missing from above. If you have any questions or comments about your move, let us know here.